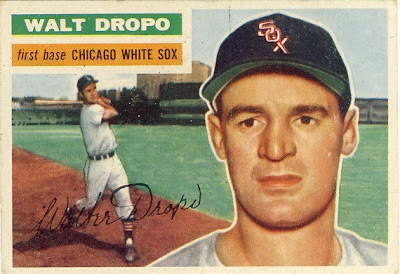 For three games during the 1952 season, Walt Dropo was the greatest offensive baseball player the world has ever seen. One July 14th Walt went 5 for 5 against the Yankees. 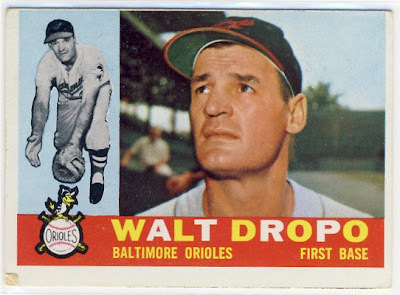 The next day, Walt and the Tigers would play a double header against the Senators. In Game 1, Walt went an unbelievable 7 for 7. This gave him 12 straight hits which no player had ever done before. In Game 2, Walt went 4 for 5 which ended the consecutive hit streak but set another record by recording 16 hits over three games.